I like to build things for the iPhone & iPad and the interwebs. Among my tools of choice are Objective-C, Ruby, Golang and AngularJS. 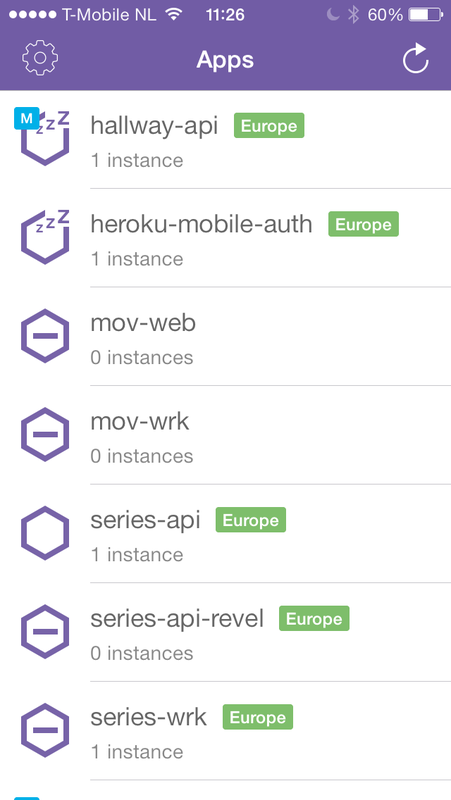 Hotaru lets you manage all your apps running on the popular Heroku platform. Managing collaborators, scaling dynos, tailing logfiles, reverting deploys; Hotaru lets you do almost everything, right from your iPhone. 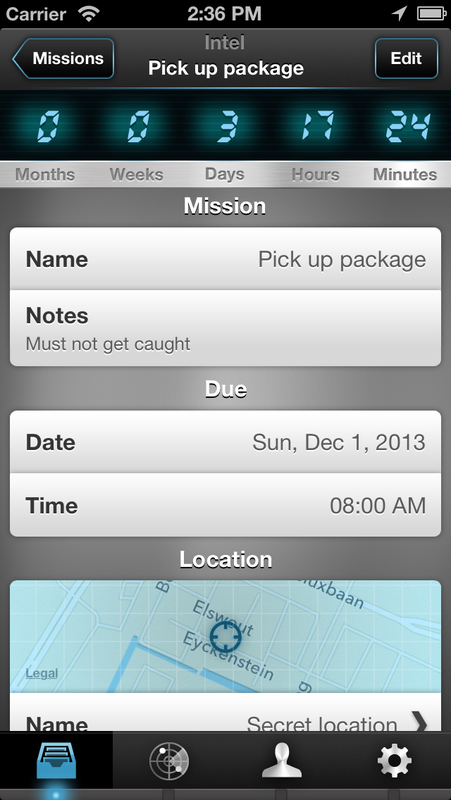 Missions is a fun, spy-themed task manager for iPhone, which lets you connect tasks to places, and alerts you once you come in a certain proximity of a location. Upon initial release, Missions was featured in the New & Noteworthy section of the American, Canadian and Australian App Store.